Thank you for your interest in Miana Jun Photo. 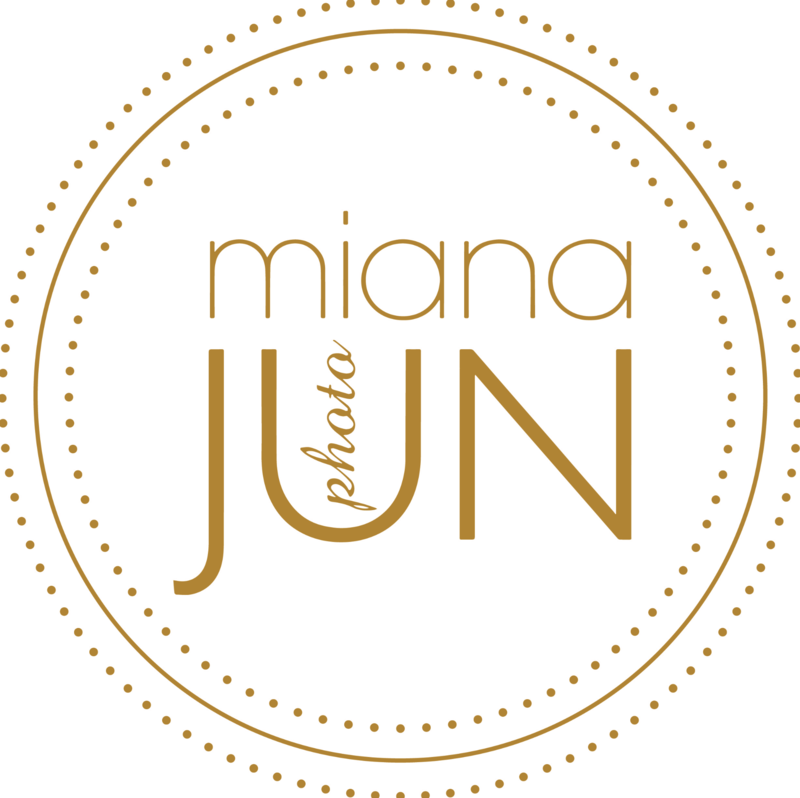 Miana is available to capture your event within Bucks County, Philadelphia, the NYC TriState area, and Worldwide. Please submit the following form with more information regarding your special day. This might include the date of your wedding, its location, the amount of coverage you think would be a good fit and a good time to schedule a free consultation. Miana will get back to you within 24 hours. We look forward to learning more about you and your special day! Thank you for contacting us.